Nandemobox, which translates to ‘anything’ box, is based in Japan and was created with the idea of not offering only one sort of box type but all sorts. Currently, we are starting with three types of boxes. 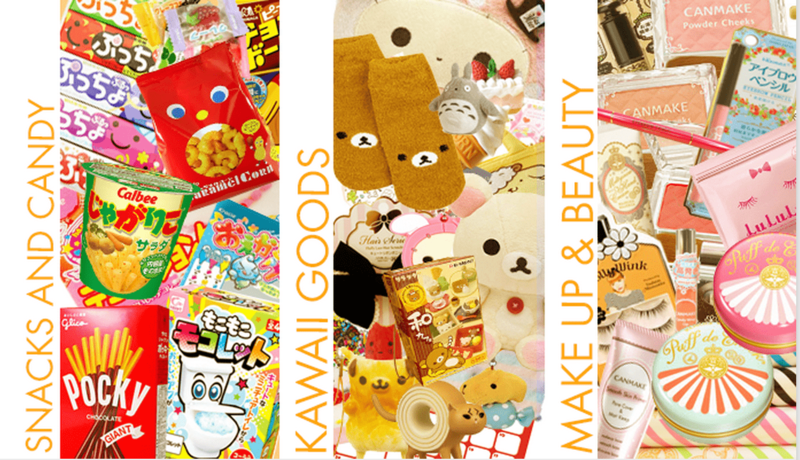 Snacks/Canady, Kawaii/Cute items and Beauty/Make-up products. All items are hand-picked and are often season influenced. We strive to bring the best goodies to you each month. Currently are boxes are priced as the following: Snack/Candy $25, Kawaii/Cute $45 and Beauty/Make-up $85. Our website is easy on the eyes and we are ready to support and answer questions you may have! Although we are starting with just three types of boxes, we are working hard on expanding our services even further! How would you rate Nandemobox ?